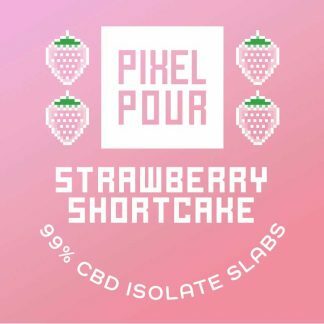 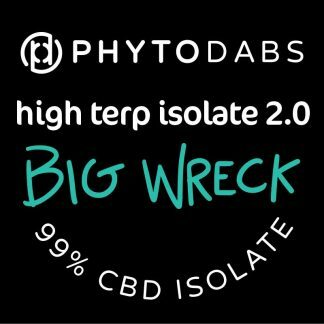 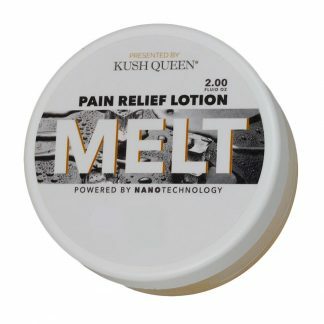 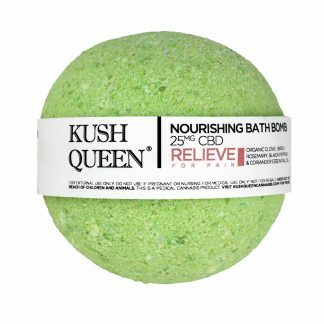 We’re delighted to welcome Kush Queen to the PhytoFamily! 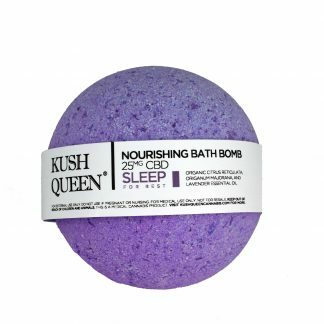 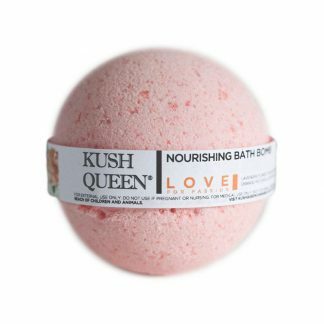 Kush Queen’s all-natural bath bombs are made with 100% Organic essential oil blends and CBD isolate. RELAX features Lavender, Chamomile, and Frankensense organic essential oils. 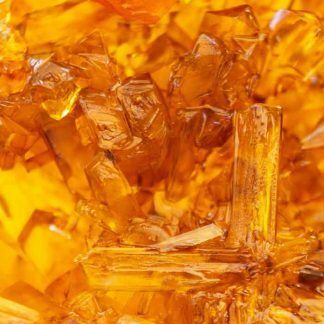 Colored with food coloring so it will never stain your tub and is safe for absorption. 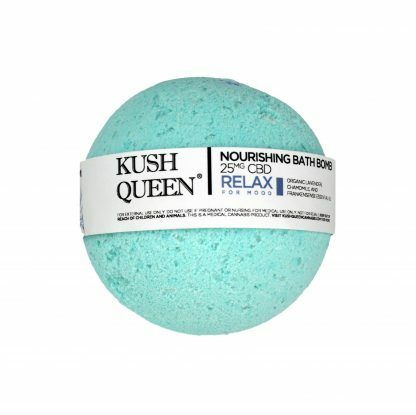 Handmade in California by Kush Queen.